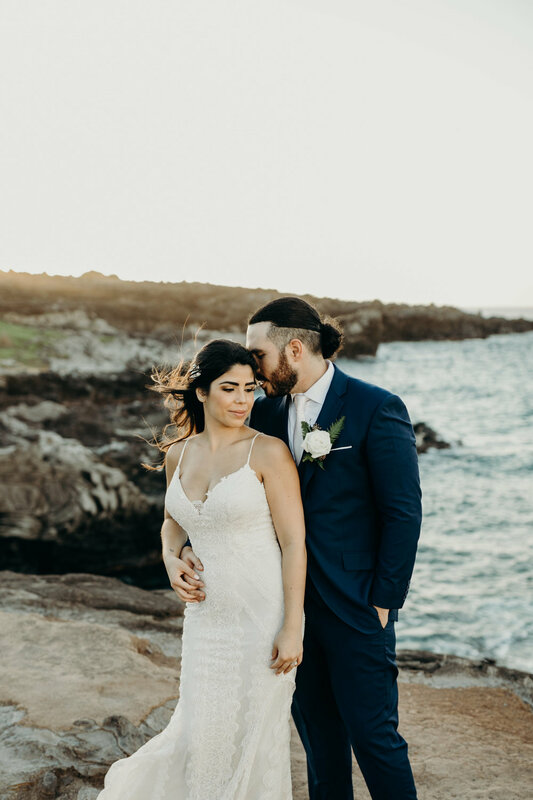 Congratulations to the stunning newly weds Gina & Alex! 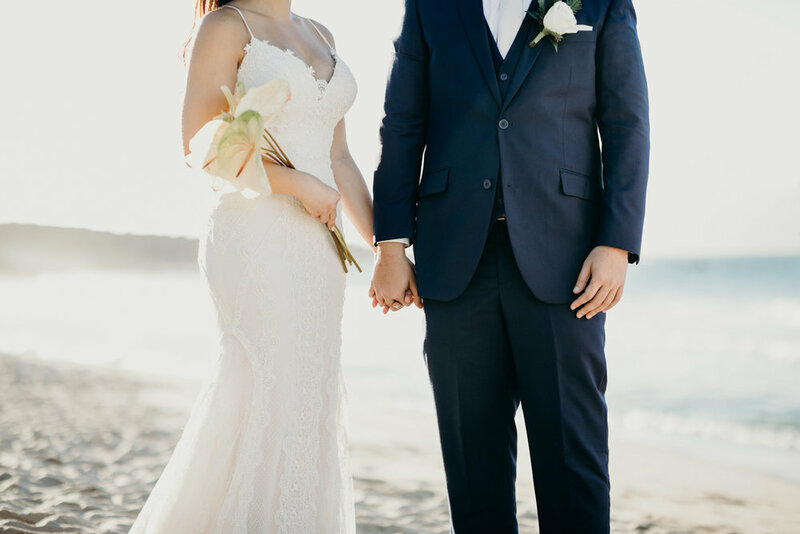 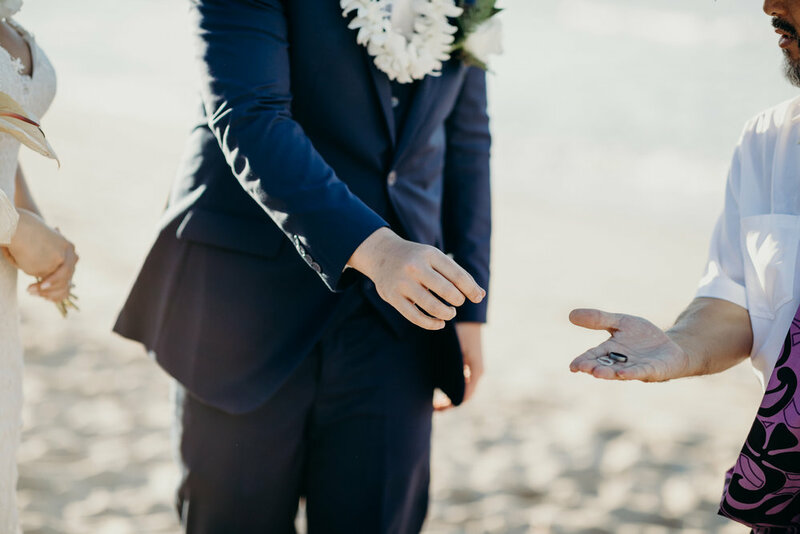 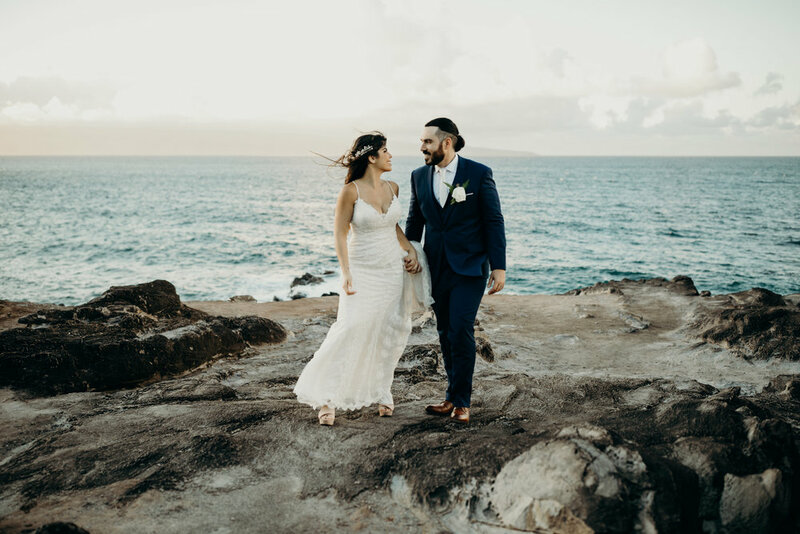 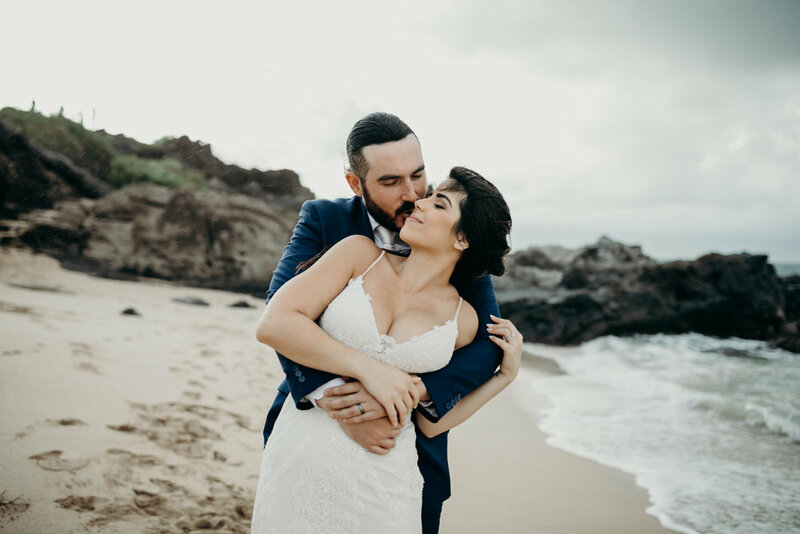 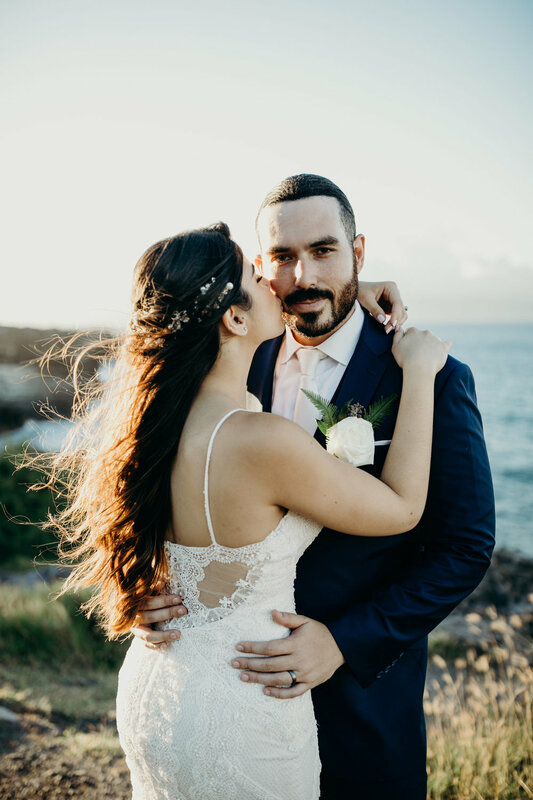 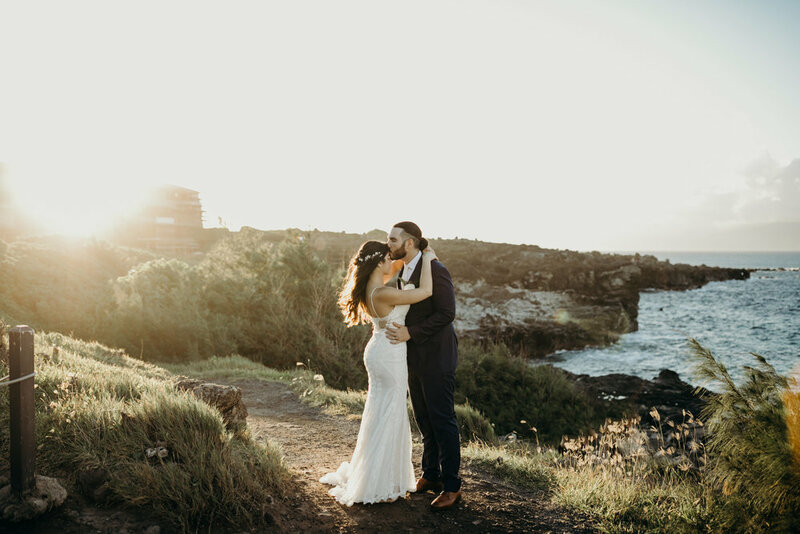 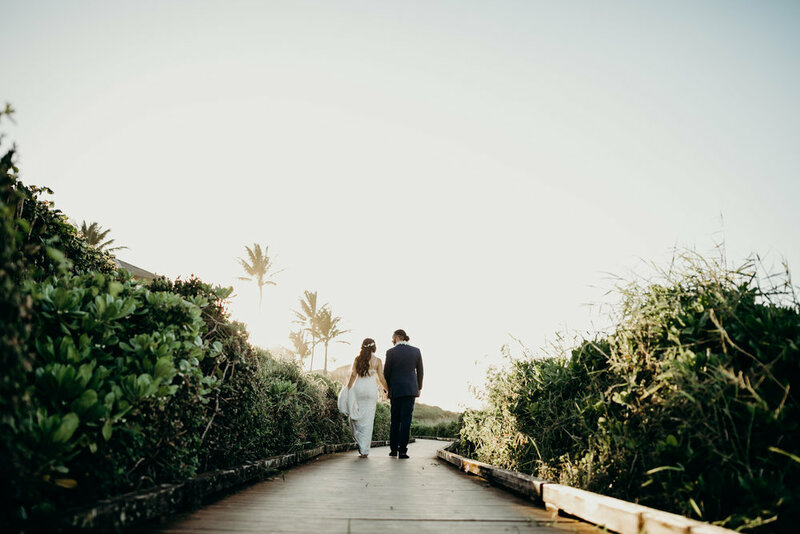 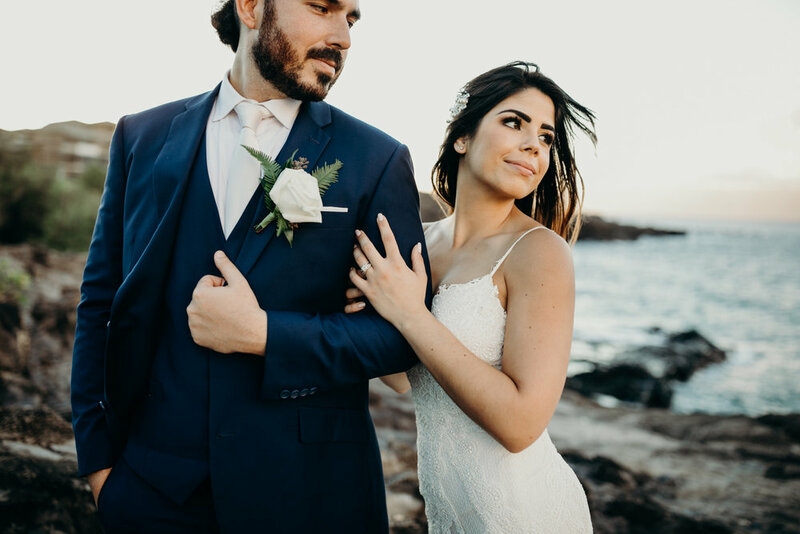 Their intimate Maui wedding took place at the breathtaking Ironwoods Beach in Kapalua. 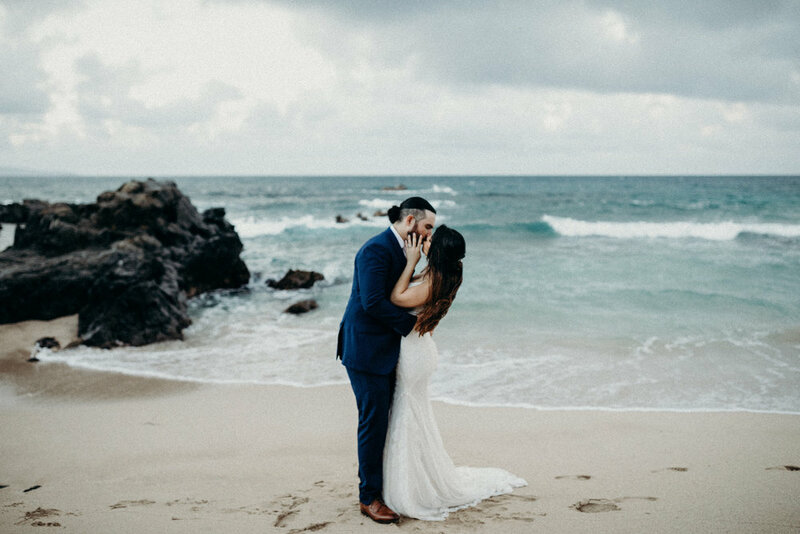 With the Pacific ocean and gorgeous cliff side in the background they said their “I do’s”. 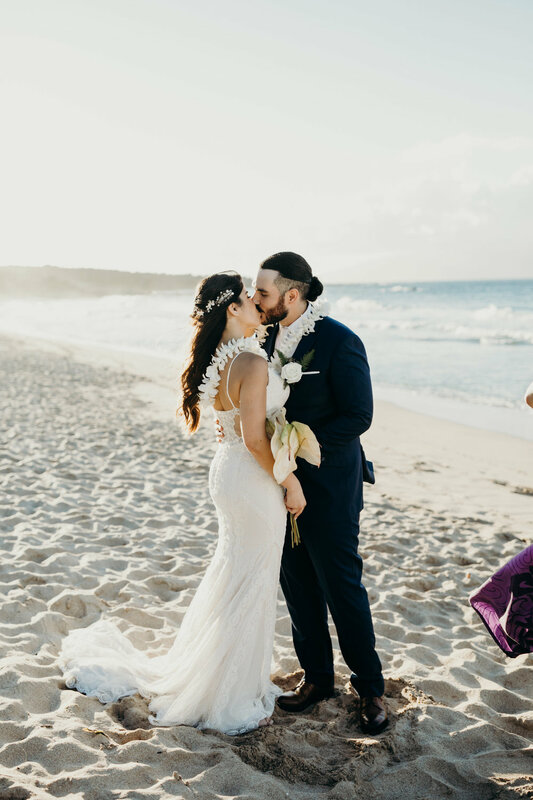 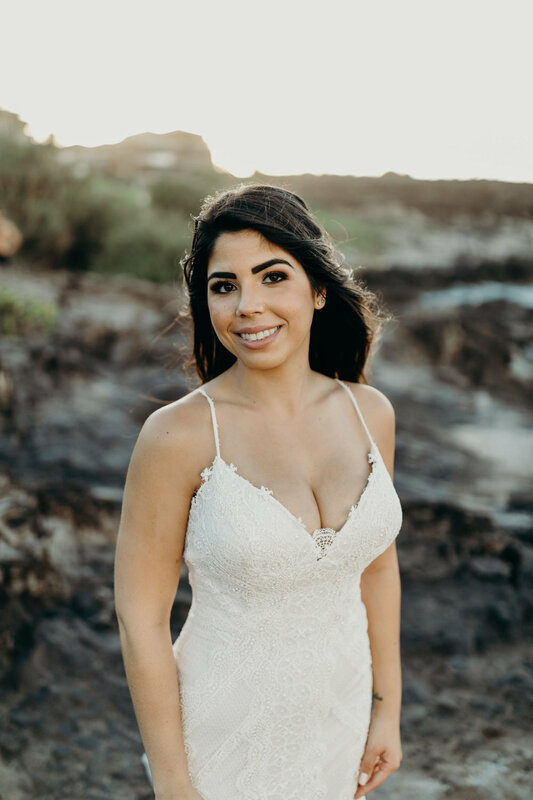 Mahalo to Marylane Studios for capturing each moment and to WOW event planner Nalani St. Germain for creating such a beautiful day for them.